Emerald Planters are exclusively designed by Timbertrove. 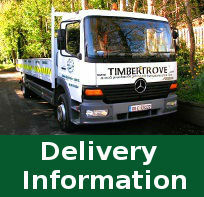 They are manufactured in the Dublin Mountains from pressure treated timber. Our planters will add character to any landscape. Our planter boxes can be seen in The Four Seasons Hotel, Mircosoft Headoffice, Dublin Zoo, Marley Park, Stillorgan Shopping Centre, South Dublin County Council, and Dun Laoighaire Rathdown County Council. 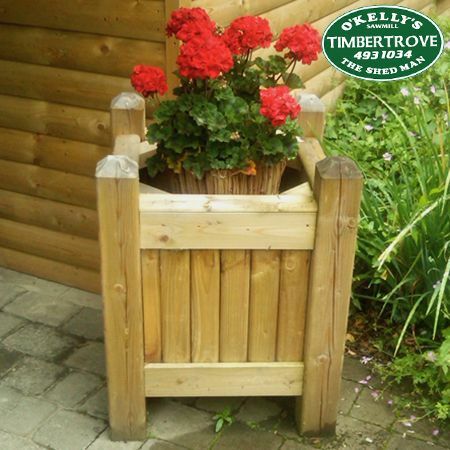 If you require a particular size planter we can manufacture to your measurements. IMPORTANT DELIVERY NOTE: Currently we offer delivery of this product in greater Dublin area only or you can collect your order from our premises. 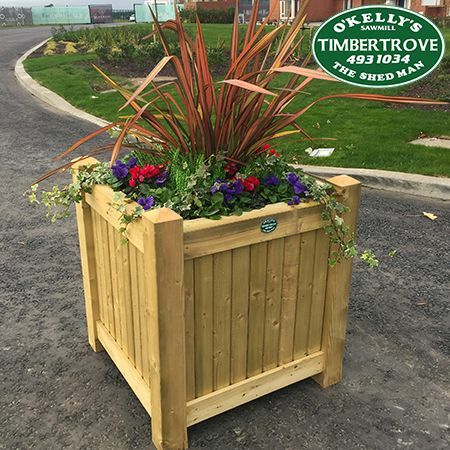 If you are interested in having this product delivered outside of the greater Dublin area then please call us for a quote on 01 493 1034 or email sales@timbertrove.com.